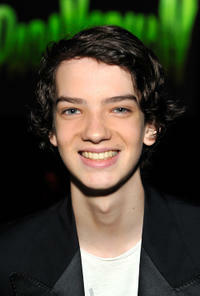 Kodi Smit-McPhee at the world premiere of "ParaNorman" in California. 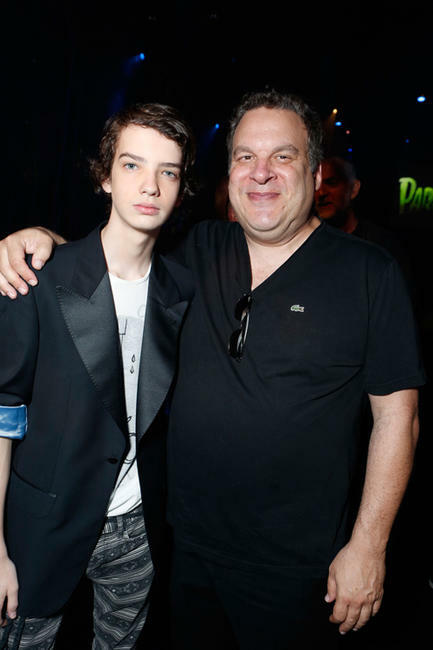 Kodi Smit-McPhee and Jeff Garlin at the world premiere of "ParaNorman" in California. 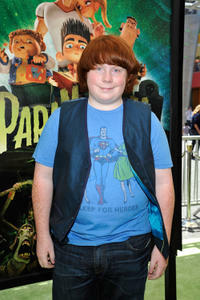 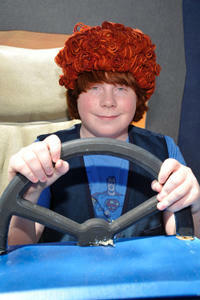 Tucker Albrizzi at the world premiere of "ParaNorman" in California. 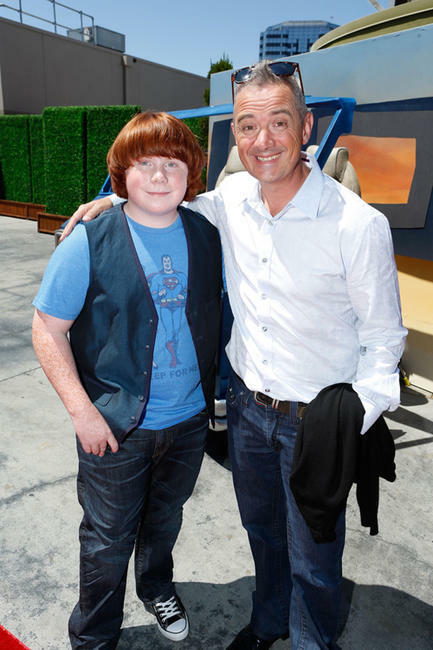 Tucker Albrizzi and director Sam Fell at the world premiere of "ParaNorman" in California. 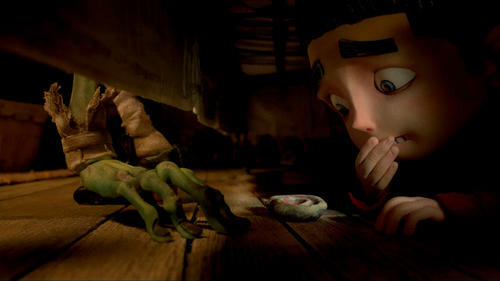 Anna Kendrick at the world premiere of "ParaNorman" in California. Leslie Mann at the world premiere of "ParaNorman" in California. 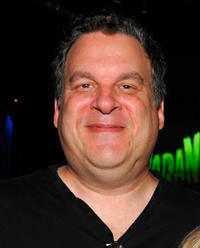 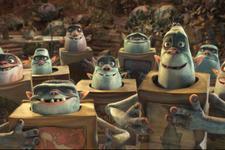 Jeff Garlin at the world premiere of "ParaNorman" in California. 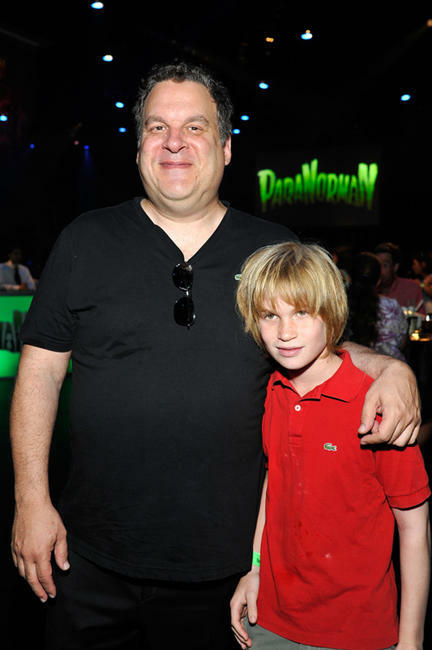 Jeff Garlin and Guest at the world premiere of "ParaNorman" in California. 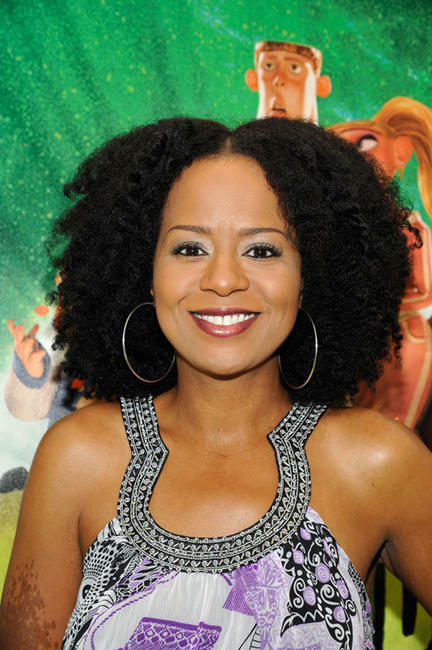 Tempestt Bledsoe at the world premiere of "ParaNorman" in California. 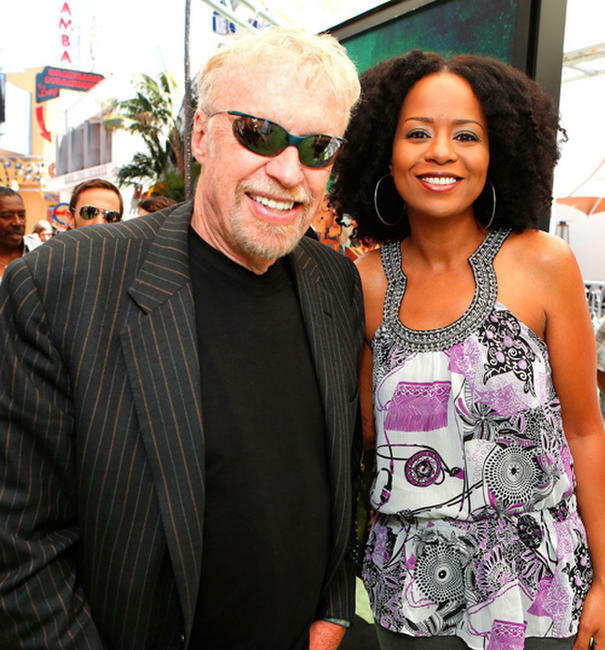 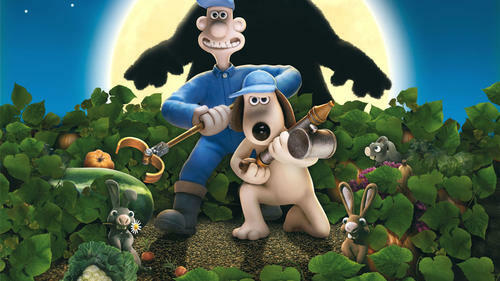 Tempestt Bledsoe and Guest at the world premiere of "ParaNorman" in California. Director Chris Butler at the world premiere of "ParaNorman" in California. Director Chris Butler and director Sam Fell at the world premiere of "ParaNorman" in California. 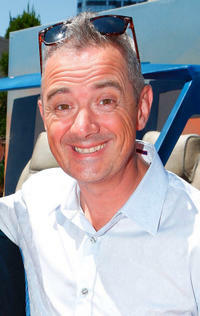 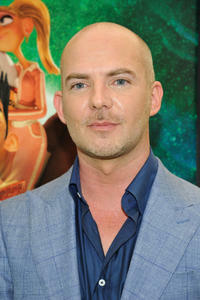 Director Sam Fell at the world premiere of "ParaNorman" in California. 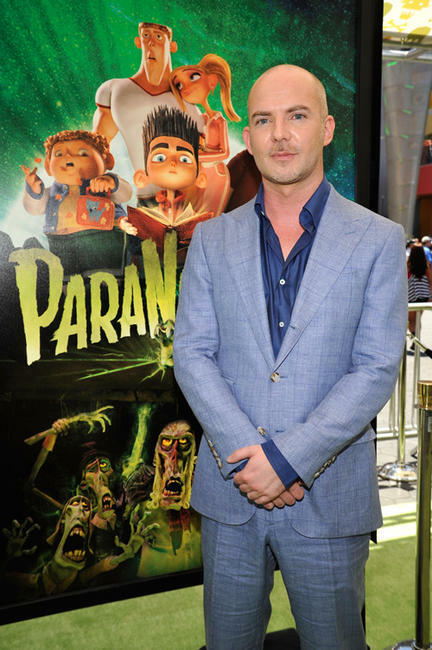 Producer Arianne Sutner at the world premiere of "ParaNorman" in California.